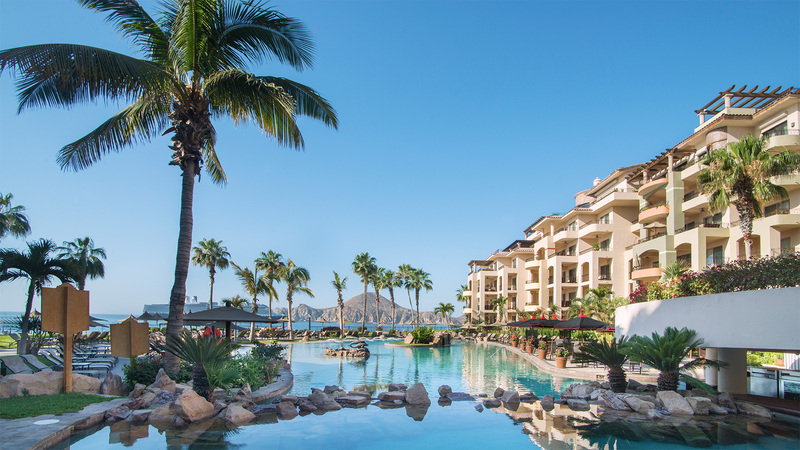 If you are looking for the perfect hotels in Cabo San Lucas for your Mexico vacation, you might consider Villa La Estancia Los Cabos, an upscale resort nestled on the shores of the Sea of Cortez in the heart of The Villa Group Resorts complex. While Villa del Palmar Cabo San Lucas is an excellent choice for all your vacation needs, there is nothing quite like Villa La Estancia. It is by far the most exclusive resort in the area, offering more space, unique amenities, unparalleled service, and so much more. Visit the Villa La Estancia Los Cabos website for more information about how you can upgrade your Cabo San Lucas vacation in just a few clicks.